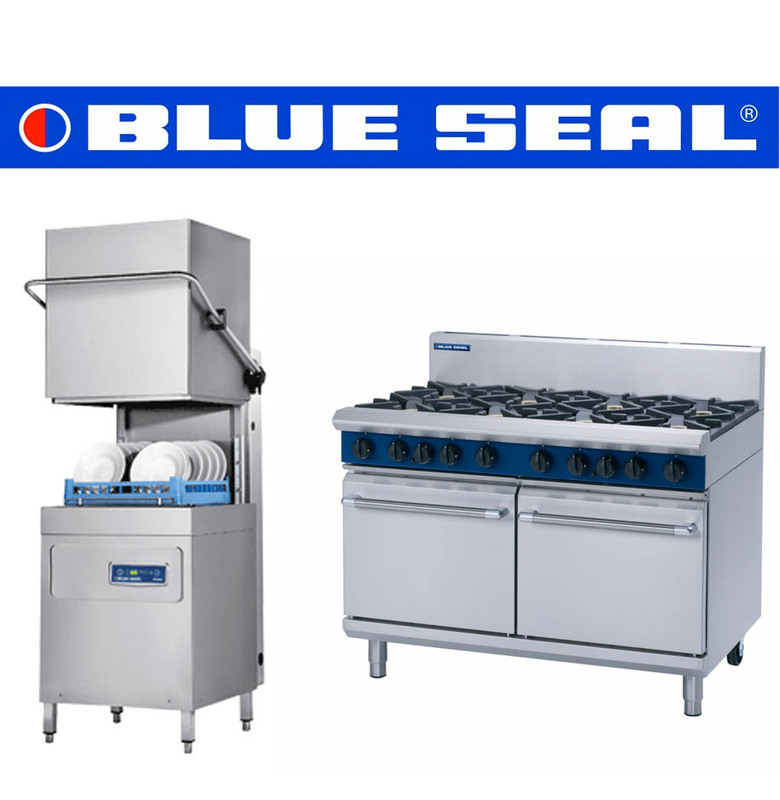 Blue Seal Cooking Systems and Warewashing Equipment. Blue Seal provides reliable and efficient catering products, including cooking systems and warewashing. Blue Seal is one of the many brands that K.C.S. specialises in, and our knowledge of the brand and its products allow us to provide our clients with information on what products best suit their business. For purchasing Blue Seal products, servicing, and repairs; look no further than K.C.S. If you are interested in Blue Seal cooking systems or warewashing equipment, K.C.S. are able to help. Our friendly team can provide the expertise required for you to make an informed decision of what equipment best suites your business. Servicing is a great way for you to increase the longevity of your catering equipment in addition to ensuring that it meets legal requirements. If your equipment does not meet the legal requirements you could face a potential penalty of up to £20,000 or two years imprisonment. We can have one of our engineers onsite within 24 hours of your initial phonecall*, and are able to order any necessary parts on the day of our visit. We understand that when your equipment becomes faulty you need it to be restored as quickly and cost-effectively as possible, and being a local business we can provide the prompt response that you require. Comments taken from our Checkatrade.